which video do u like more? Which song do u like more? Do u think the banner and pic of this club could be better? 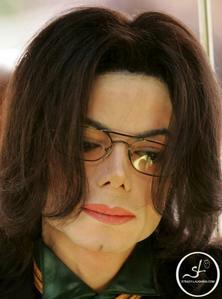 what do u think about Michael's eyes???? Moonwalkers please vote for Michael on Persoon busje, van het jaar!! The length of "Blood on the dance floor" is? ?